The ski resort Verbier /La Tzoumaz/Nendaz/Veysonnaz/Thyon (4 Vallées) is located in Val d’Hérens (Switzerland, Lemanic Region, Valais (Wallis)) and in the Val de Bagnes (Switzerland, Lemanic Region, Valais (Wallis)). For skiing and snowboarding, there are 412 km of slopes available. 67 lifts transport the guests. 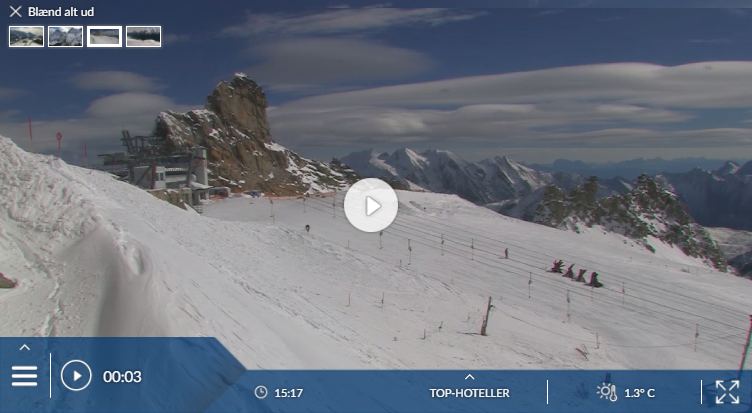 The winter sports area is situated between the elevations of 821 and 3,330 m.
Has the climate crisis and the higher temperatures affected snow conditions in Verbier (4 Vallées)? For the last 5 years, week 9 has been the most insecure with 147 cm snow depth on average in Verbier (4 Vallées). For serious off-piste routes and for mogul fields, Verbier is one of the world’s cult resorts. It has other attractions, too: for vibrant après/nightlife it is difficult to beat, and it has some lovely swanky chalets and hotels. But what if those are not the things that float your boat? In particular, what if you’re basically a mileage-hungry piste skier who maybe dabbles in powder, like so many Brits? 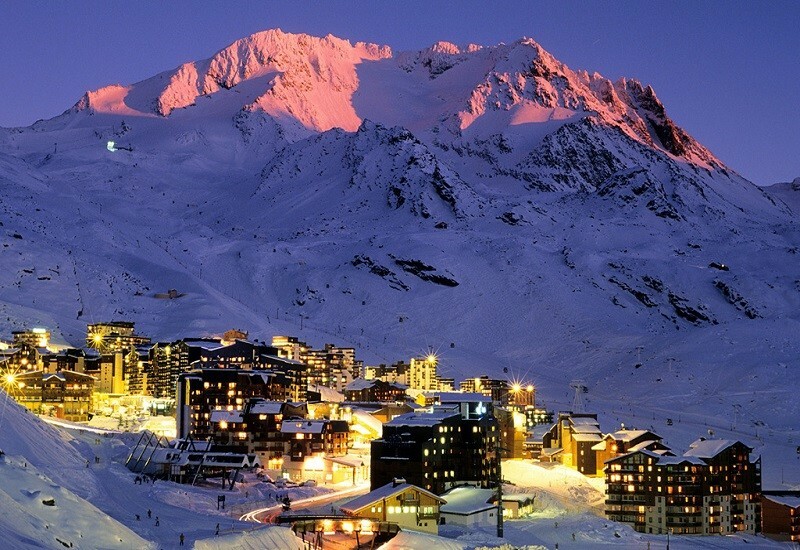 Well, Verbier doesn’t measure up well against other big-name resorts. The experience of piste skiing in Verbier has been much improved over many years – the lifts are better, the slopes have been improved and are less congested, the signs and maps are easier to follow. But there remains the question of quantity. Drawing on the work of Christoph Schrahe, discussed in our feature article on piste extent, we reckon the local slopes of Verbier amount to less than half the claimed 195km. Leaving aside the daunting itinerary runs, an energetic skier could cover these local pistes in a day. 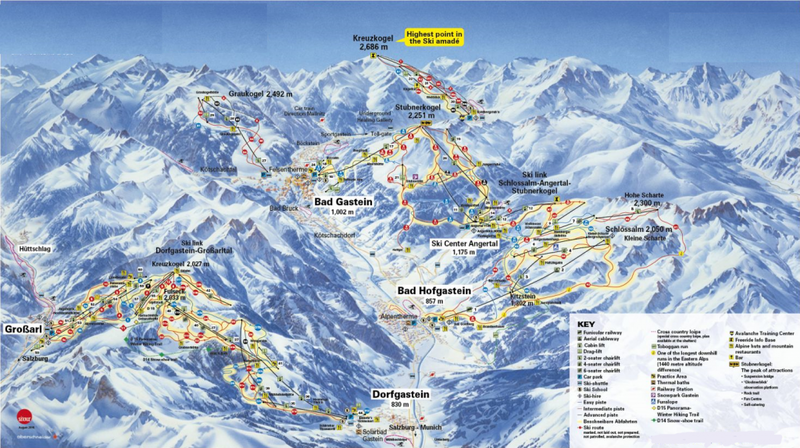 Yes, Verbier is part of the 4 Valleys network, doubling the piste extent. But the 4 Valleys is nothing to get excited about – it’s an inconveniently sprawling affair, with lots of tedious links. It’s not even a continuous piste network – to get out of the Verbier area you must ski a serious mogulled itinerary route or ride a lift down to Tortin. Verbier enjoys an impressive setting on a wide, sunny balcony facing spectacular peaks. It’s a fashionable, informal, very lively place that teems with cosmopolitan visitors. Most are younger than typical visitors to other big Swiss resorts. The resort is at one end of a long, strung-out series of interconnected slopes, optimistically branded the 4 Valleys and linking Verbier to Nendaz, Veysonnaz, Thyon and other small resorts. These other resorts have their own pros and cons. 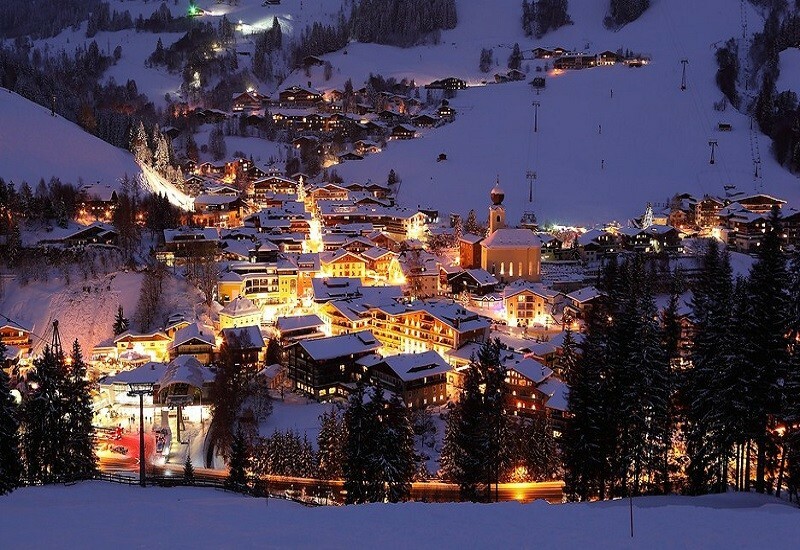 All are much less lively in the evening than Verbier, and are appreciably cheaper places to stay. Some are more sensible bases for those who plan to stick to pistes rather than venture off-piste – the Veysonnaz-Thyon sector, in particular, is much more intermediate-friendly than Verbier. As a base for exploration of the whole 4 Valleys, only tiny Siviez is much of an advance on Verbier. You can also stay down in the valley village of Le Châble, which has gondolas up to Verbier and to the small resort of Bruson, and makes an excellent base. There’s more on all these places at the end of the chapter. Chamonix and Champéry are within reach by car. So are a few small resorts near Orsières, about 45 minutes away: Champex-Lac, La Fouly and Vichères-Liddes (covered in our resort directory at the back of the book). But a car can be a bit of a nuisance in Verbier itself. 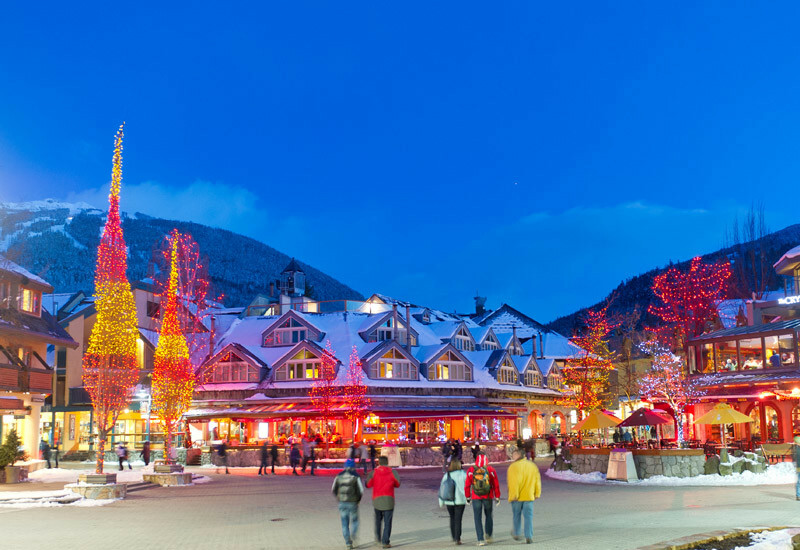 Parking is very tightly controlled; your lodging may not have enough space for all guests’ cars, which means a hike from the free parking at the sports centre – or paying for parking. 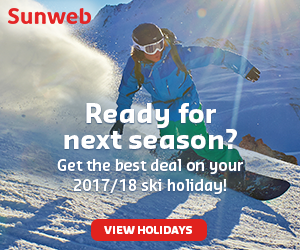 Danni Sports was praised by a recent reporter: ‘Extremely helpful and friendly, good choice of equipment for hire, and they do a half-price ski-service happy hour mid-week.